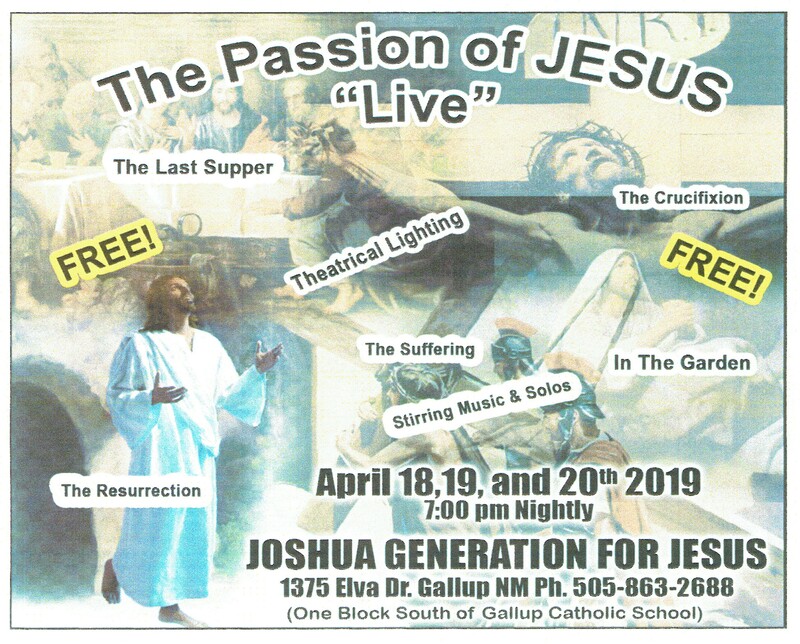 Join in the celebration of the Resurrection of Jesus the Christ. 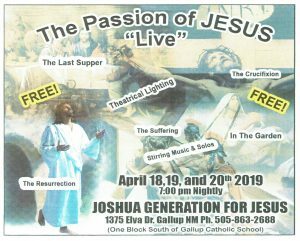 Be transported in time to the days of Jesus and see this live action portrayal of His ministry. All are welcome, don’t miss out, come and see what Jesus has done for you.